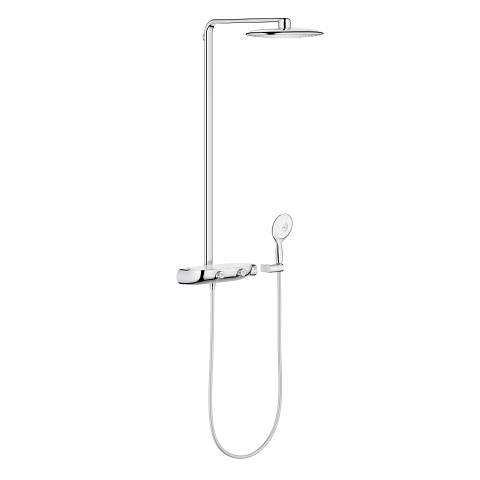 Looking for a shower system that offers maximum comfort and intuitive controls in an extraordinary design? This is how you want to shower: The innovative SmartControl technology allows you to select and combine head and hand shower and to adjust the water volume at the push-turn of a button. 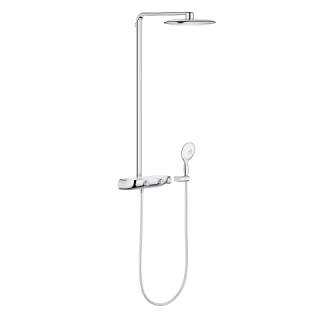 360 mm wide, the XXL head shower will envelop your whole body in a soothing water flow.